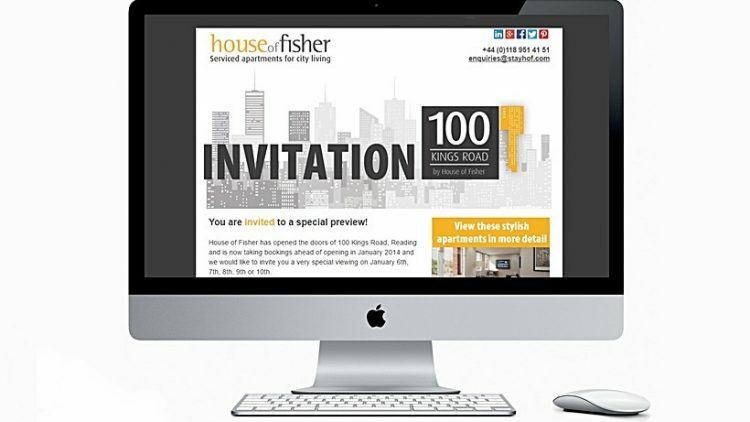 Integrated Marketing Agency in Berkshire. 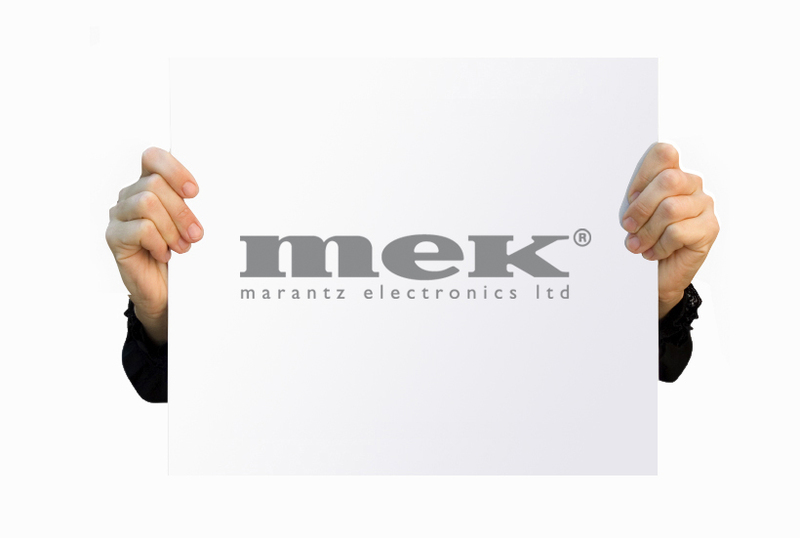 Mek (Marantz Electronics) is a leading manufacturer of Automated Optical Inspection equipment and Solder Paste Inspection equipment for the electronics industry. 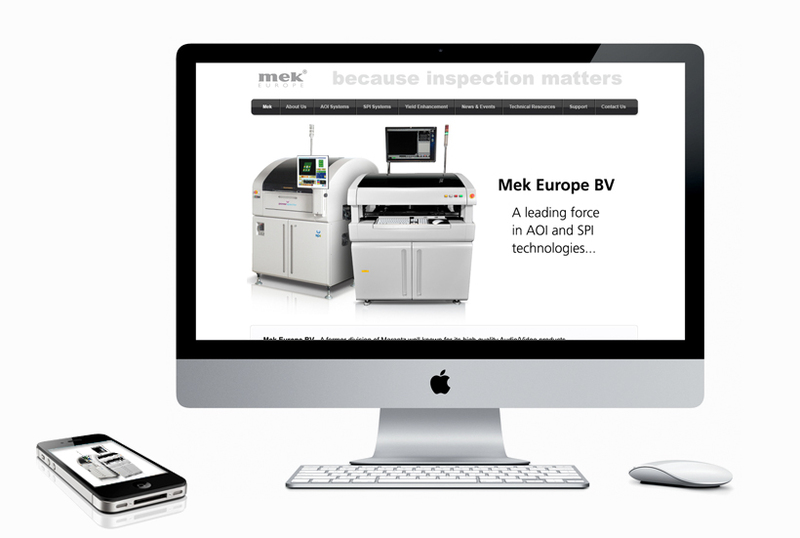 We created them a clean and crisp website and new corporate identity that presents a consistent business front. 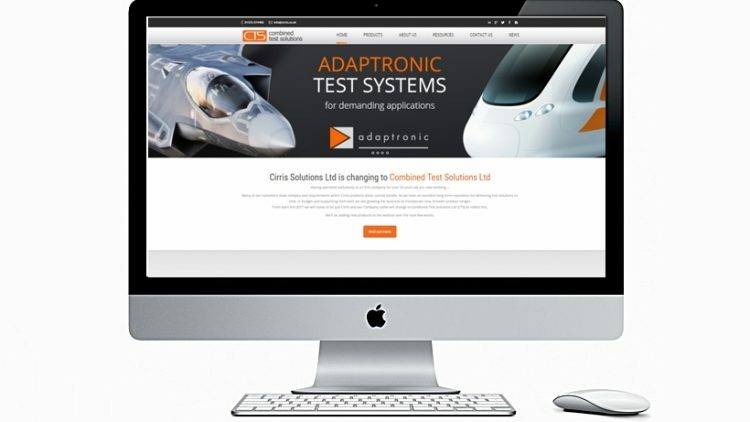 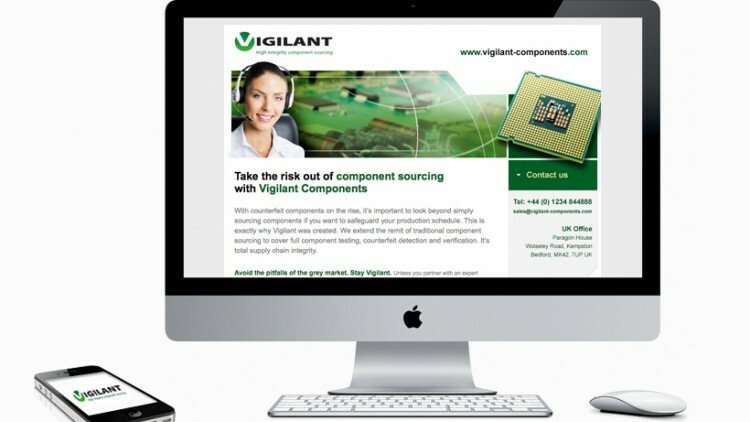 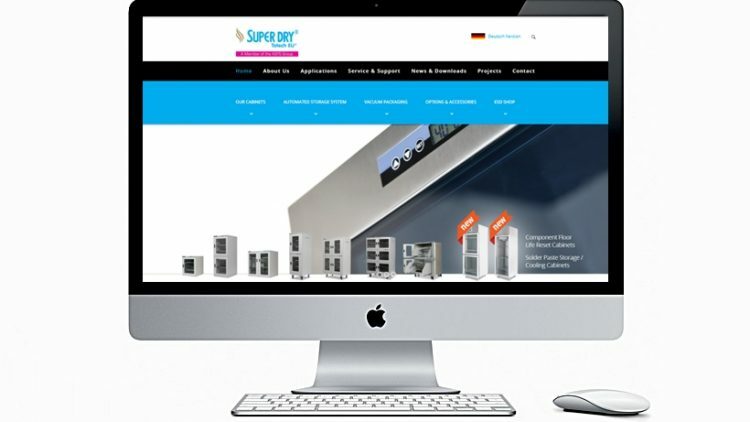 The site is packed with product information and technical help presented in an easily digested format. 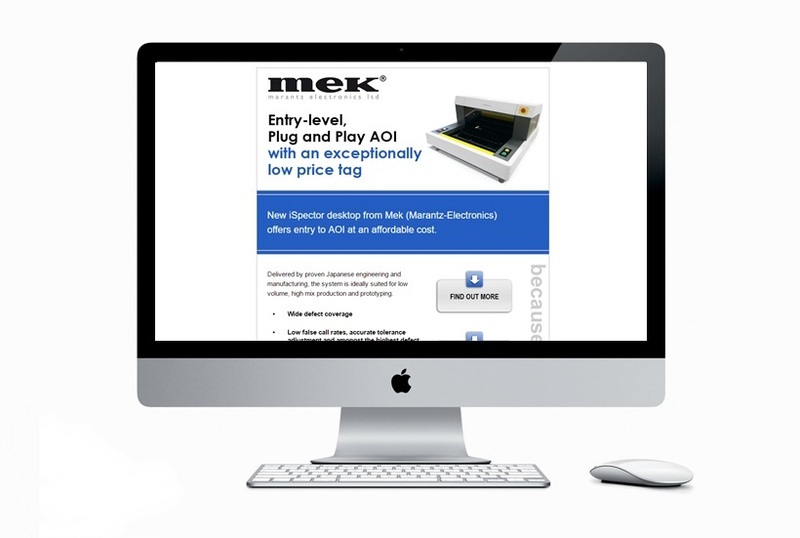 Mek uses Protean Inbound’s full service marketing offerings and we create and manage regular electronic mailings to their database, create exhibition stands and collateral and produce press releases and articles as part of their content marketing strategy.